A few months ago, I questioned the wisdom of casting Jane Fonda as Nancy Reagan in the upcoming Lee Daniels film, “The Butler.” Fonda is a fine actress and, all things being equal, is up to the challenge of playing Reagan, but it seems clear that her personal politics will be distracting. As the film’s release draws near, I am sure that conservative talk show hosts will fill the airwaves with cries of liberal media elitism. But while casting Hanoi Jane as Nancy Reagan is not without its problems, the makers of “The Butler” have made some even weirder casting choices for other important political figures in the film. “The Butler,” which tells the story of a White House butler who served seven presidents from Eisenhower to Reagan, features great opportunities for actors to tackle some of our most famous and complex citizens. But by casting celebrities in these roles, it reduces our ability to suspend our disbelief. Remember Anthony Hopkins in “Nixon”? He gave a fine performance, but it was just impossible to see him as anything but Hopkins in Nixon makeup. With this in mind, I have recast some of the key roles in “The Butler,” trying to use character actors as opposed to movie stars whenever possible. I actually think this is the only one they got right. At first glance, the casting makes no sense. 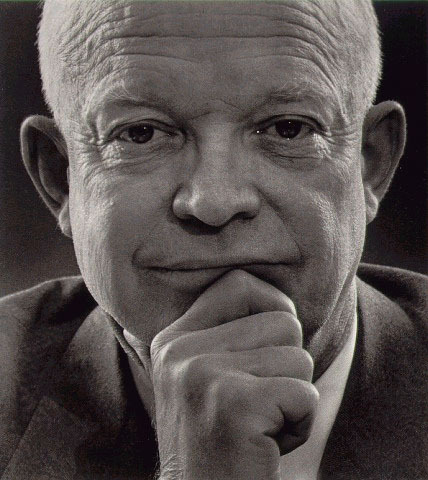 Eisenhower was a quiet, subtle, fastidious man. Robin Williams is a big ball of crazy. Eisenhower was follically challenged; Williams is the hairiest man this side of Alec Baldwin. But take a closer look at Eisenhower. He has gentle eyes and a warm smile. 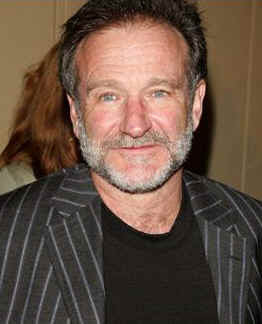 In films like “Good Will Hunting,” Williams showed that he can tone down the crazy and play that kind of role. Plus, he has played presidents before, both real (Teddy Roosevelt in “Night at the Museum”) and fictional (“Man of the Year”). And while we do not think of Eisenhower as a particularly funny man, there is evidence to suggest otherwise. The following quotation is attributed to him: “A sense of humor is part of the art of leadership, of getting along with people, of getting things done.” The casting of Williams is a very bold choice, but I think it’s going to work. 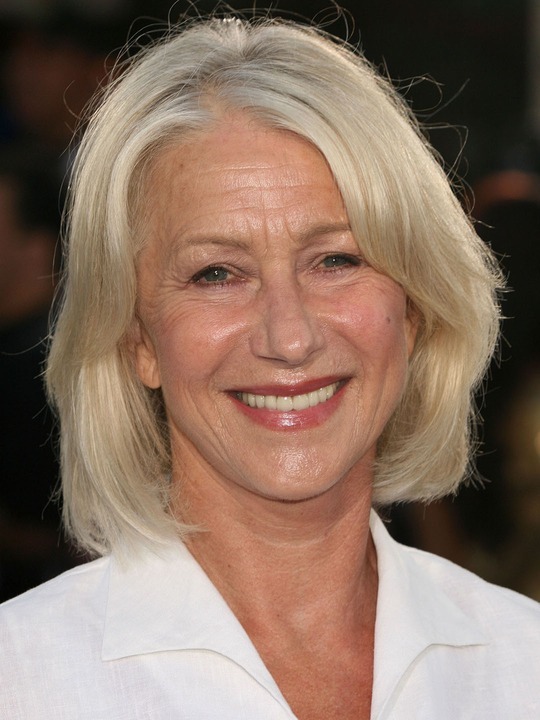 There was no chance of making it through this list without getting to Helen Mirren, an Academy Award-winning actress who didn’t hit it big in America until she was in her mid-50s. Melissa Leo is a fine actress, but she doesn’t have the elegance that we traditionally associate with first ladies. 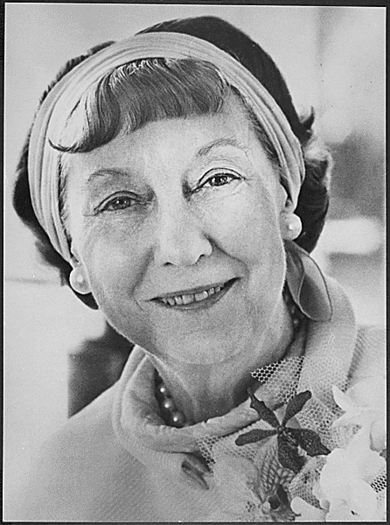 I will be honest: I don’t know very much about Mamie Eisenhower, but I know that the physical similarities between Mirren and Eisenhower are uncanny, and Mirren is a stellar actress. While Marsden is a huge improvement over their first choice, I think we can do better. Marsden has the right preppy look, and I don’t doubt that he can handle the part. 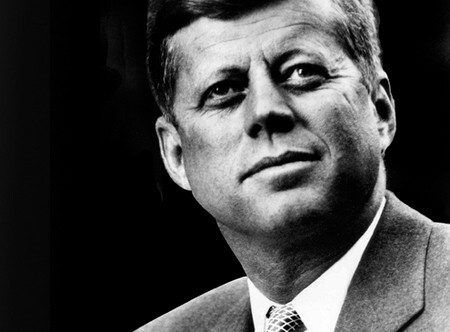 JFK was not a particularly complicated man. As far as replacements go, Matt Damon springs to mind, although his working-class demeanor would probably translate better to the ruthless Bobby Kennedy (who, as yet, has not been cast in the film). Give me 10 years, and I think Joseph Gordon-Levitt would be a perfect fit. 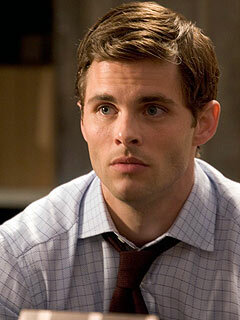 For now, let’s settle for an actor with Irish roots who has proven a knack for playing smooth-talkers and womanizers. Fassbender is the choice. 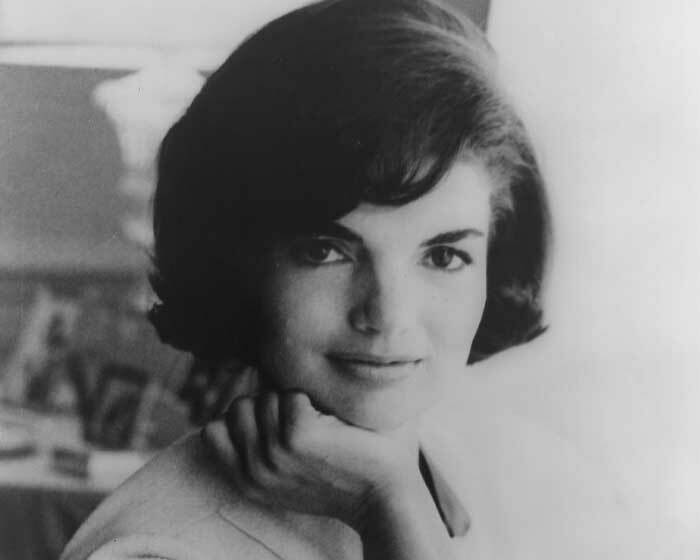 Minka Kelly is incredibly beautiful, but Jackie was not a pure 10. She was very pretty but it was not looks alone that set her apart; it was her grace and sophistication. Coming after Mamie Eisenhower, a decidedly old-fashioned first lady, it was a startling contrast. Kelly has the looks but not the sophistication, and although we are falling into an awful pattern of casting actors from the U.K., there is a reason for it. Not many young, contemporary American actors have the classic look and chops needed to play prominent Americans from the post-war era. Weisz has both. Come back next week for a recasting of LBJ, Nixon, and the Reagans. Some truly terrible choices there. I love your comments on the Robin Williams casting:) makes me want to see it if only for that. what do you think of the Bill Murray as FDR casting in the new film? Hard to say. I was not encouraged by the trailer, but I like Bill Murray so much I am trying to remain optimistic. 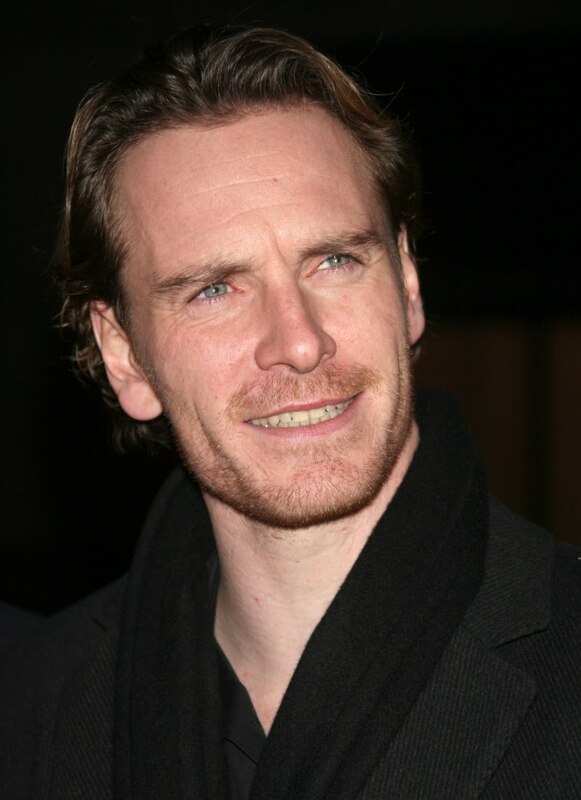 I actully agree with you here, except for Fassbender, for this one I would say looks. Rachel, on the flip side, would have been PERFECT!